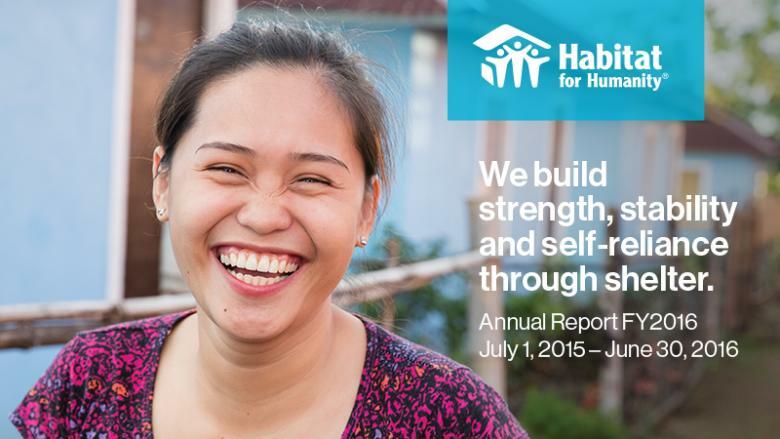 In fiscal year 2016, Habitat for Humanity improved housing conditions of 3 million people as reported in its new annual report. 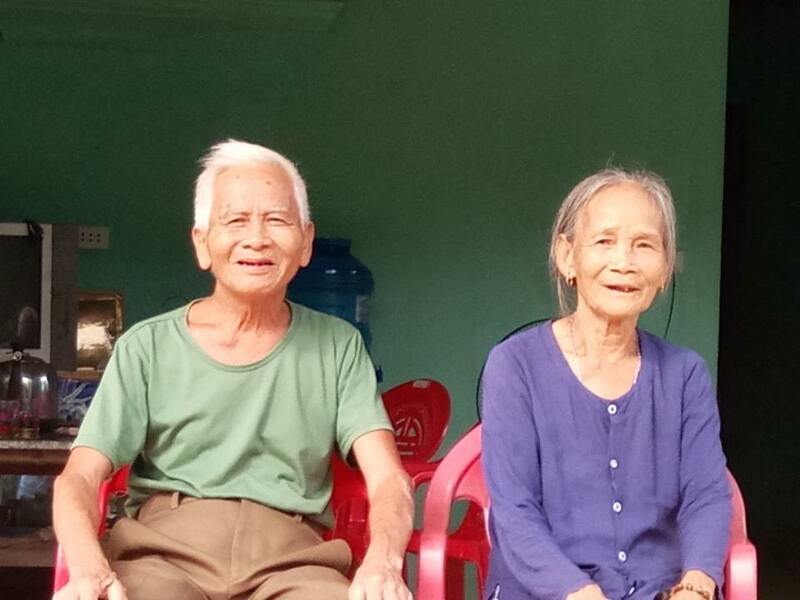 Partnering with people in local communities around the world since 1976, Habitat has helped more than 9.8 million people obtain a safer place to sleep at night along with the strength, stability and self-reliance to build better lives. The table below provides a snapshot of Habitat’s efforts in fiscal year 2016 across more than 70 countries through direct housing solutions, including new home construction, rehabilitation, incremental improvements, repairs or increased access to improved shelter through partnerships with the private sector. Habitat also provided training in construction and financial management as well as advocacy efforts that changed policies and systems to allow more access to shelter solutions. Through these services, an additional 2.1 million individuals now have the potential to improve their housing conditions. 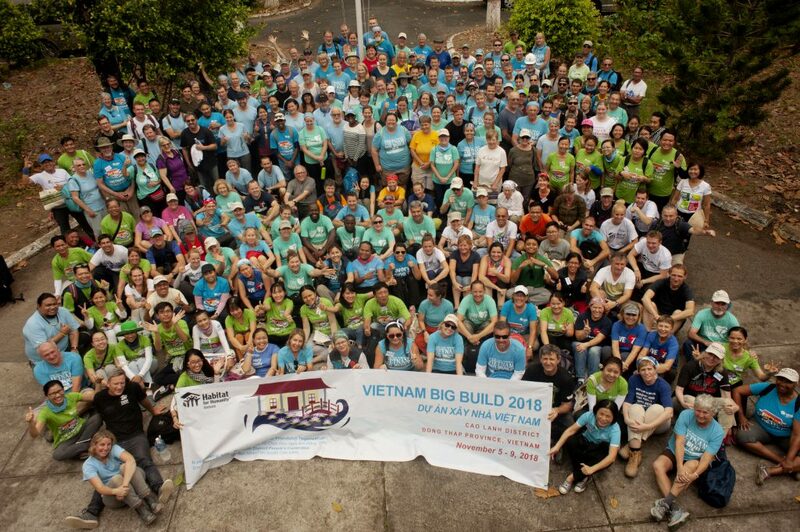 Habitat’s global mission was made possible thanks to its many generous donors and the hands and hearts of more than 1.8 million volunteers who annually give their time and talent. In addition to working on Habitat build sites, volunteers also served as local board members, in Habitat for Humanity ReStores and through affordable housing advocacy efforts. All I have to say is that Mr. lizuka, sir you should geeilarnze all old Sonic fans that way. Because I am an old Sonic fan I for one am not that hard to please. This also goes for the other series I like such as Mario and Donkey Kong series. One way that I am not hard to please is that I accepted the shunned by many Shadow the hedgehog game.